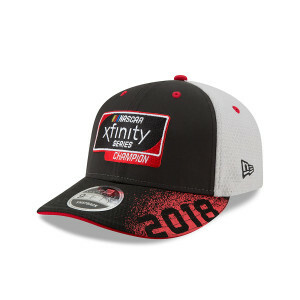 Tyler Reddick powered his way to the 2018 Xfinity Championship at the Homestead - Miami Speedway on Saturday, November 17th. He becomes the second consecutive JRM driver to win the Championship in the Xfinity Series, following William Byron in 2017. 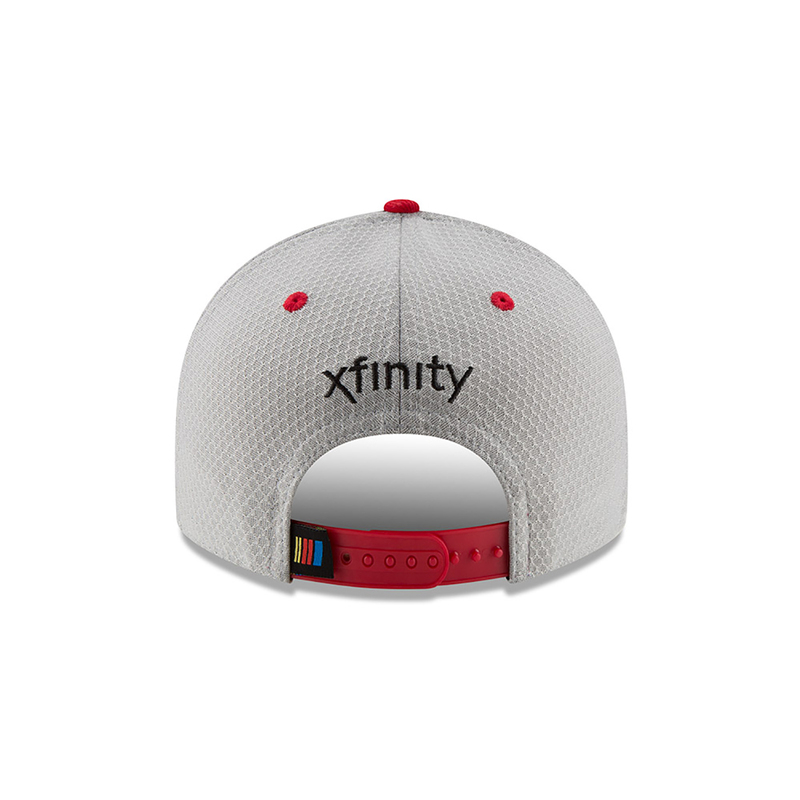 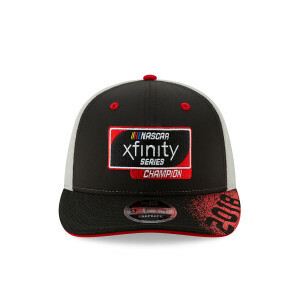 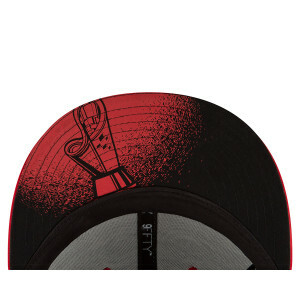 Mark this accomplishment with the official Xfinity Series Champion Cap from New Era. With cool graphics and the official marks of the Xfinity Series and Champion, this is an item every NASCAR fan must have! 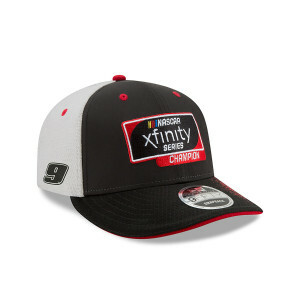 This hat is very comfortable to wear.